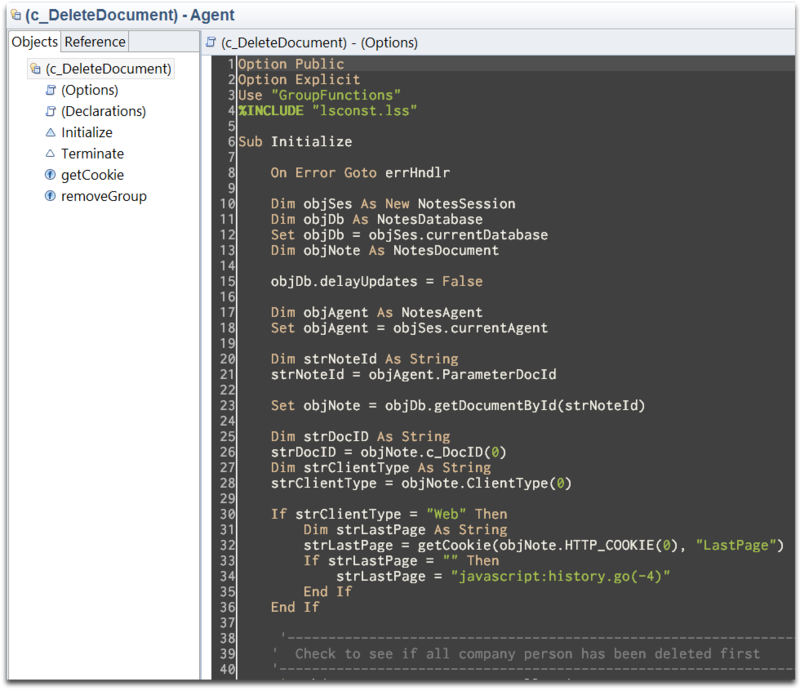 How to make Lotus Notes clients shine! Previously we’ve talked about how to set up Parallels 8 to work properly on a Macbook Pro Retina. (You can read all about it over here), this final instalment isn’t targeted at Retina capable devices and thus should benefit everyone. Before we begin, last time around I mentioned a potential issue for Chrome users. It looked like graphical glitches when GPU accelerated CSS3 was involved. It worked fine in Parallels 7 as well as in IE10 and Firefox 15 under Parallels 8. Pretty weird stuff, if anyone were to ask me… But, fortunately, it worked itself out with an upgrade of Parallels. You can read all about the details (and workaround if it ever were to resurface) over here. Ok, on to the fun stuff: You’ve probably heard that Lotus Notes is now partially based on Eclipse? Well, if you haven’t – don’t sweat it. Just take my word for it (or have a look at this snasy Wikipedia article). As of 8.0 Lotus Notes client moved to Eclipse and from 8.5 and onwards we now get to enjoy(?) Eclipse in Domino Designer as well. True to their usual shenanigans, IBM won’t let us play with the all new and shiny: For Domino Designer 8.5.3 we’re stuck with the 3.4.2 version of Eclipse, also known as Eclipse Europe. The latest version, at the time of this writing, is Eclipse 4.2 (Juno). This has implications when using plugins, as we’re about to do. The plugins, that you’re installing in Domino Designer, needs to be compatible with Eclipse3.4.2 or horrible things may happen. 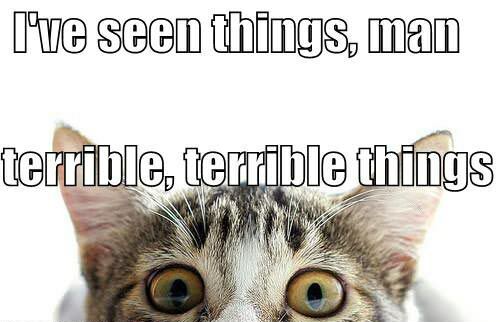 You have been warned… If you’re running in a VM then just take a snapshot before trying out any new plugins. Click on File / Application / Install. In the following dialog, select: “Search for new features to install”. Make sure “Eclipse Color Theme” is checked. Eclipse Color Theme plugin in Domino Designer! Woot! These are just the default themes to choose from. There are, at the time of this writing, 10240 more themes to choose from! You can find the rest of the themes at http://eclipsecolorthemes.org as well as the plugin we just installed. Someone might have noticed that this plugin doesn’t support Eclipse 3.4.2, but in my experience everything seem to work fine anyway. My current favorite is “Zenburn” (bottom of the list). But do have a good look around for yourself, feel free to report back which one(s) you prefer or if you write your own. Looks rather depressing, doesn’t it? 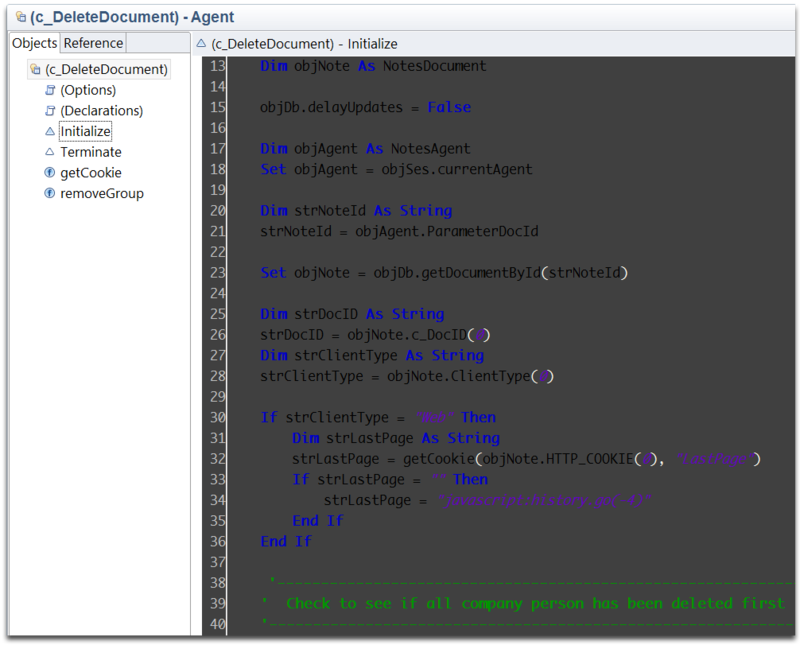 I don’t want an angry mob of LotusScript coders kicking my door down, screaming for blood! So, let’s fix this – quickly! While we’re at it, take the opportunity to change the hideous Arial font to something nicer. It’s easy! Close your eyes and take a pick! Or use the one I prefer: Inconsolato. In Domino Designer: File / Preferences / General / Appearance / Colors and Fonts. – Just set everything to the new font of your choosing. While you’re in the preferences box, you might want to take a peek under: Windows and Themes / Theme and set to “Operating System Theme”. I counted to no less then 9(!) different fonts for the different parts of the interface, now it’s much more consistent and hopefully a bit easier on the eyes. Let’s do a summary, shall we? We’ve enabled the ability to install Eclipse plugin in Domino Designer and touched briefly on the dangers of using plugins for newer versions of Eclipse than 3.4.2. 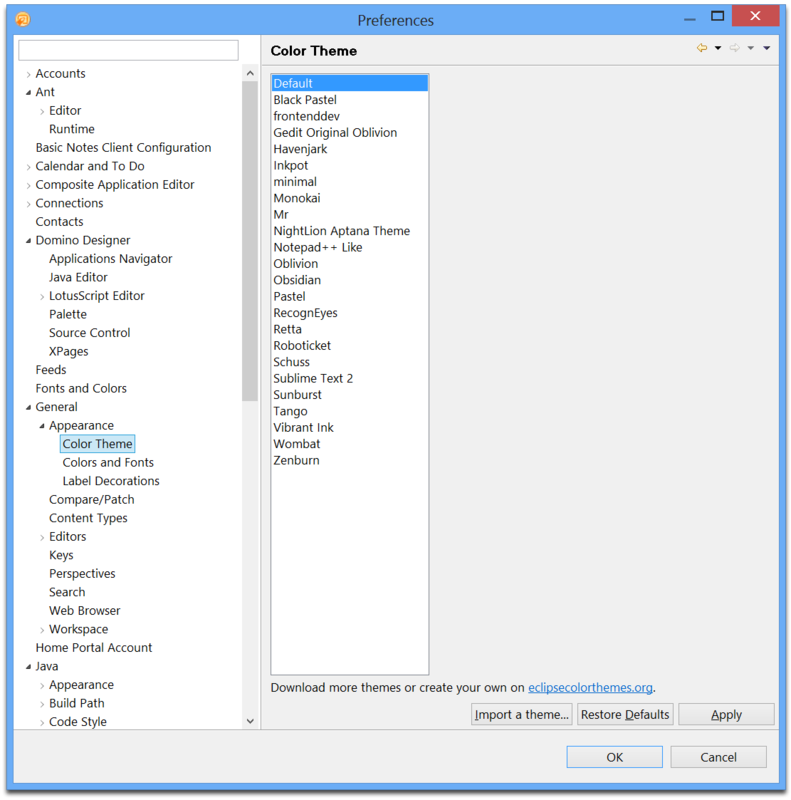 We installed the Eclipse Color Theme plugin, configured that and made some much-needed adjustments to the LotusScript editor theme. I gave you a couple of links with tips of more tweaks to top it all of. All you need to do is to install the Inconsolata font (or follow the instructions to change the font to something else) and import my settings! 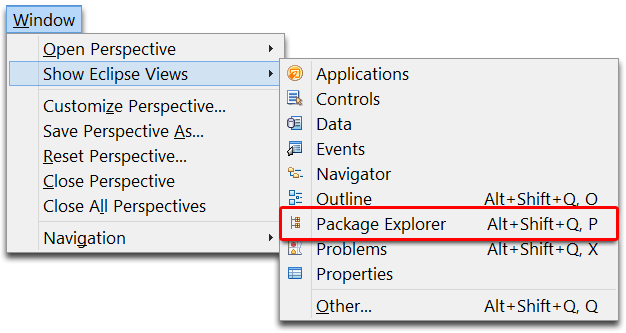 Under Package Explorer, where its white space – right-click. Select “Export”, from the popup menu. (We’ll get to the import, just make a backup copy of your preferences first). Name it and save some place… Safe. Then, Import / General / Preferences, Import All and select the file you downloaded from: Lotus Notes – Performance by Infoware. Restart the client and…. Stick a fork in me, I’m Done! If you believe I’ve missed something essential, please share in the comments below. As always: follow @jBoive for the latest of the greatest! Great write-up. What about those not using Designer? Any tips for boosting Notes 8.5.3 and 9.0 client performance on 2013 MacBook Pro? I have read it’s the java that is the issue but when I try and run Notes and VMWare at the same time I usually work OK for a little while then get stuck in a spinning wheel. If you don’t need Designer then why not run the native Mac Notes client? This will always give you the best performance. But, if you’re somehow restricted to a Windows environment – Then I recommend Parallels over VMWare. Parallels have better performance and will allow you to import VMWare images as well. Windows 7 is still a tiny bit quicker then Windows 8 – both should be run using the 64bit versions, regardless of what you’re choosing. Try to use the SCSI option (instead of SATA/IDE), regardless if you actually are using a SCSI drive as this will give you better HDD performance (works both in VMWare and Parallels). But the main reason that you’re seeing the “spinning ball of death” is most likely because you didn’t allow for enough RAM in your VM. You can easily check this by looking at the RAM usage in the task manager in Windows. Hi, is it possible to post some screenshots of the final result? Thanks! The final result is at the top of this page. There are four thumbnails there, click one of them and it will(?) open in all its glory.